Len and Candice are the type of people that crawl into your heart very quickly, very deeply- without even trying! They are such lovely, down-to-earth people who are exceptionally kind and caring- and are absolutely adored by their friends and family! When I met them at their engagement shoot last year I got super excited to have them in front of my camera again for their wedding. (To understand why, go look HERE at how gorgeous they looked together during their engagement shoot). They got married at Rockhaven in Elgin, and despite it still being mid summer- a rather freezing cold front reared it’s head and the grey clouds made the light rather dark and dramatic the whole day. But the weather had no effect on the jovial atmosphere of the party, and nothing could wipe the smile off of the couple’s faces. They are so genuinely happy together! The ceremony was a rather emotional one too with lots of tears and laughter. Tears, because it was such a special and emotional moment as Candice walked down the aisle… and laughter, because of all the times in his life that Len’s nose could bleed…it decided to start bleeding as Candice was walking down the aisle! It got so bad Len had to step out of the service for a bit to get it under control…leaving Candice awkwardly waiting with tears and laughter at the bottom of the aisle. It was actually such a sweet moment and got everyone smiling in endearment. 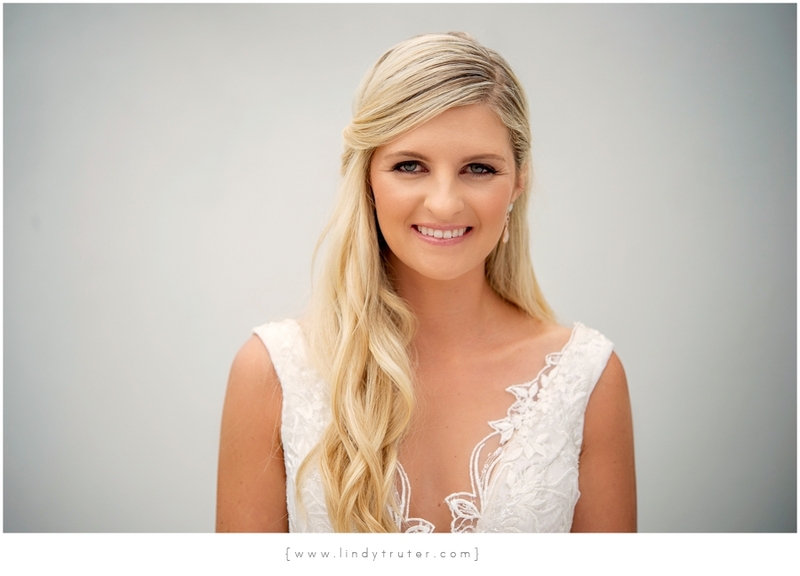 Ah Lindy…Thank you so much for capturing every moment so beautifully. Wowee it brings back all the warm fuzzy happy/ teary feelings! You are amazing! It was so wonderful having you there, your bubbly fun spirit is just the best. Thank you!